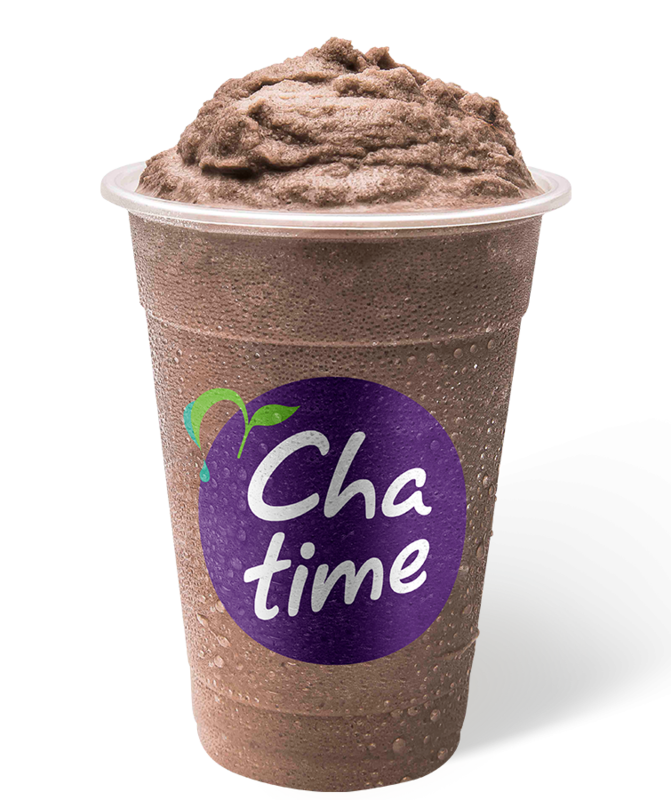 After Monday and Wednesday comes T(ea) Days. TEA Day is Tuesday and Thursday and it’s the BEST days of the week. Why? Score double points on any tea purchase made between 9am – 11am at any T-Brewery*. 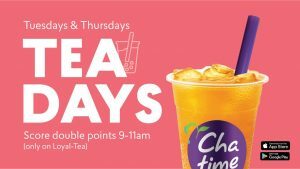 Double points on Tuesday and Thursday means you get closer to your free tea sooner – and who doesn’t love that?? *Points will be automatically applied after you checkout if your order qualifies.